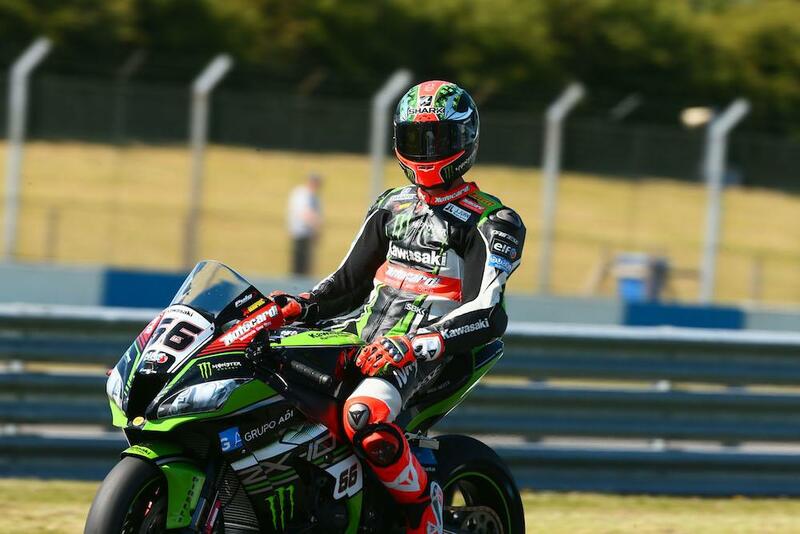 Sixteen podiums and two victories saw Tom Sykes finish a comfortable third in the 2017 Superbike World Championship and the Yorkshireman could well have put up a fight for second had he not been injured in a nasty crash in Portimao. The 2013 World Champion finished almost 50 points ahead of fourth-placed Marco Melandri and helped team-mate Jonathan Rea seal the manufacturers’ crown for Kawasaki. However, Sykes will undoubtedly be disappointed with his 2017 season given at least one of his two victories came as other riders crashed out in front of him.